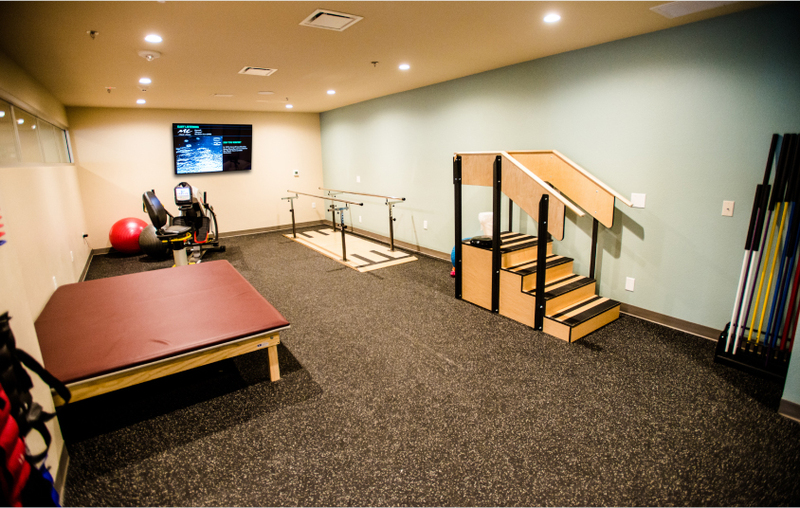 Our well-equipped on-site wellness and therapy centers are available for our residents to use when they need it. Our residents also have the freedom to meet with their physical therapist, occupational therapist or speech therapist in the comfort of their own home. Most healthcare providers will bill Medicare and insurance directly, so residents can relax and focus on getting better. 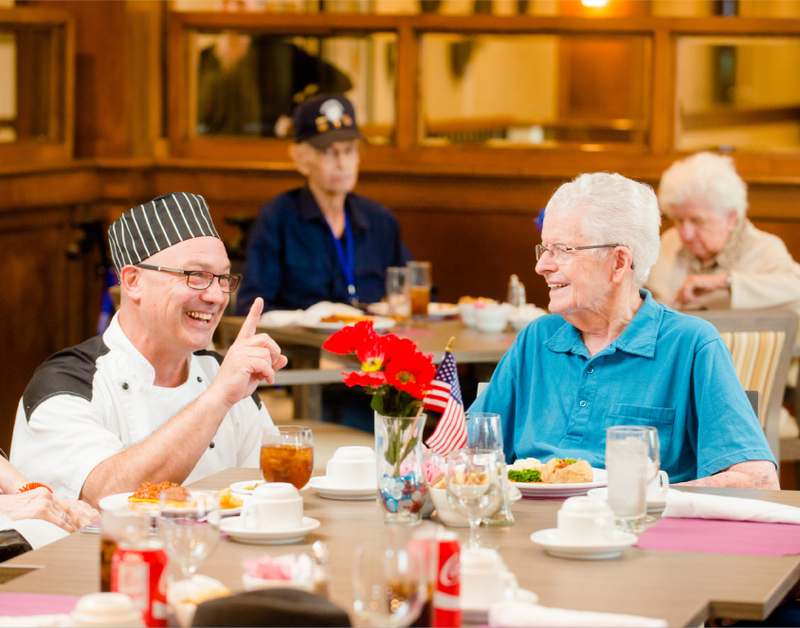 At BridgeWater Assisted Living, we use a combination of technology, science, and good old-fashioned caring to keep our residents as healthy, happy and safe as possible. We are proud to offer our exclusive proactive Great Call Technology©™ technology free of charge to all BridgeWater Assisted Living residents.